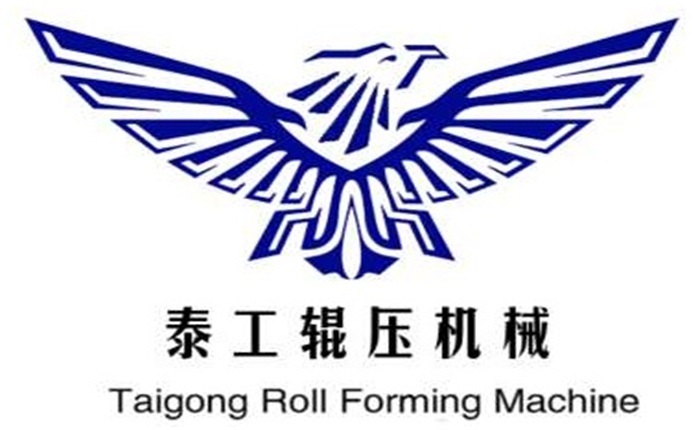 Product categories of Spiral Corrugated Pipe Machine, we are specialized manufacturers from China, Spiral Corrugated Pipe Machine, Corrugated Pipe Machine suppliers/factory, wholesale high-quality products of Galvanized Steel Corrugated Pipe Machine R & D and manufacturing, we have the perfect after-sales service and technical support. Look forward to your cooperation! Spiral Corrugated Pipe Machine The metal corrugated culvert bridge culvert is made of carbon steel plate, metal corrugated culvert special equipment, metal corrugated culvert corrugated shape, Culvert Pipe Making Machine corrosion-resistant metal tubular structure. If metal Corrugated Culvert Machine are distinguished from the whole in the circumferential direction, metal corrugated culverts can be divided into integral pipes and slab-assembled pipes to replace cement pipe culverts, cover culverts, box culverts and small bridges in highway and railway projects.